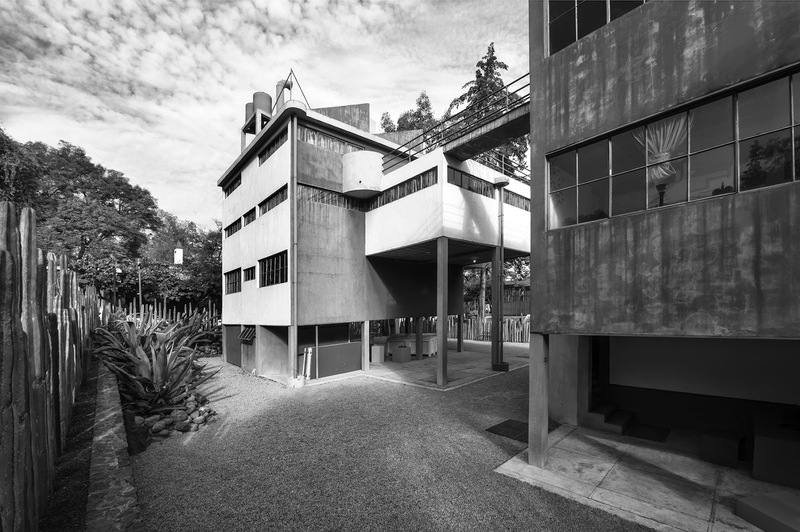 The Casa Estudio Diego Rivera and Frida Kahlo Museum is a magnificent functionalist construction, one of the first in Latin America, designed by Juan O’Gorman in 1931. 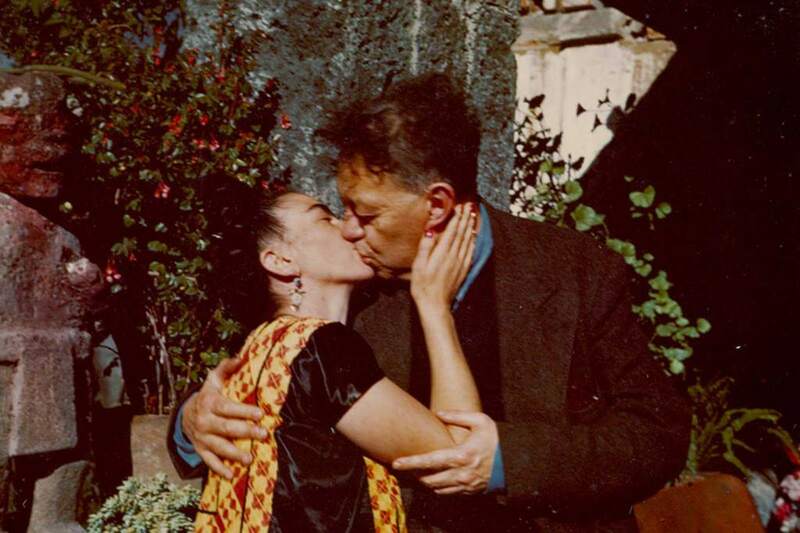 It is the impressive workshop house where artists Diego Rivera and Frida Kahlo lived their passionate romance. 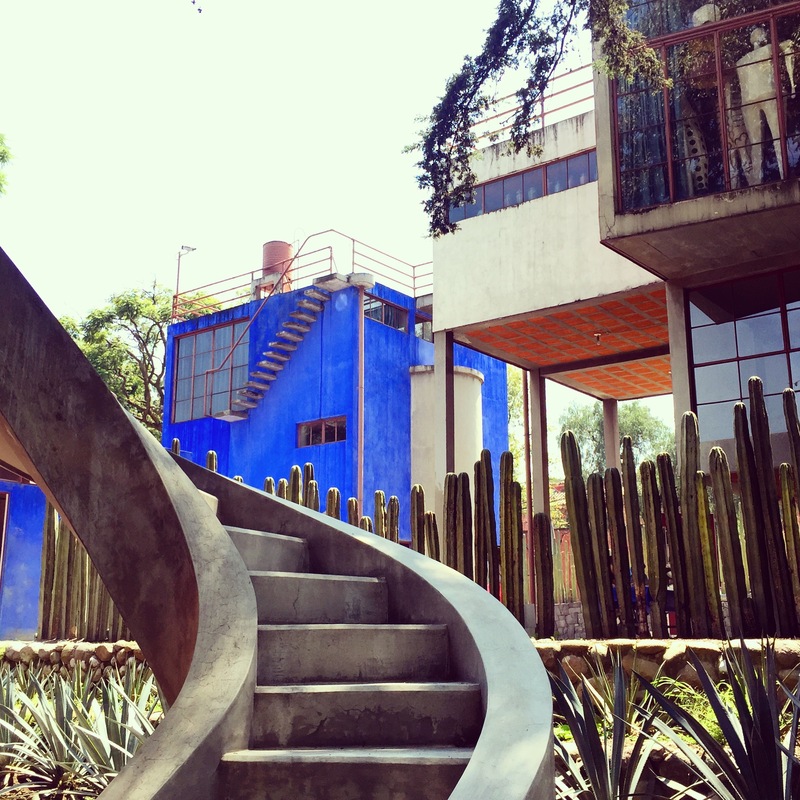 The house is made of two independent blocks of smooth concrete: the red one was where Diego lived and the blue one was for Frida. 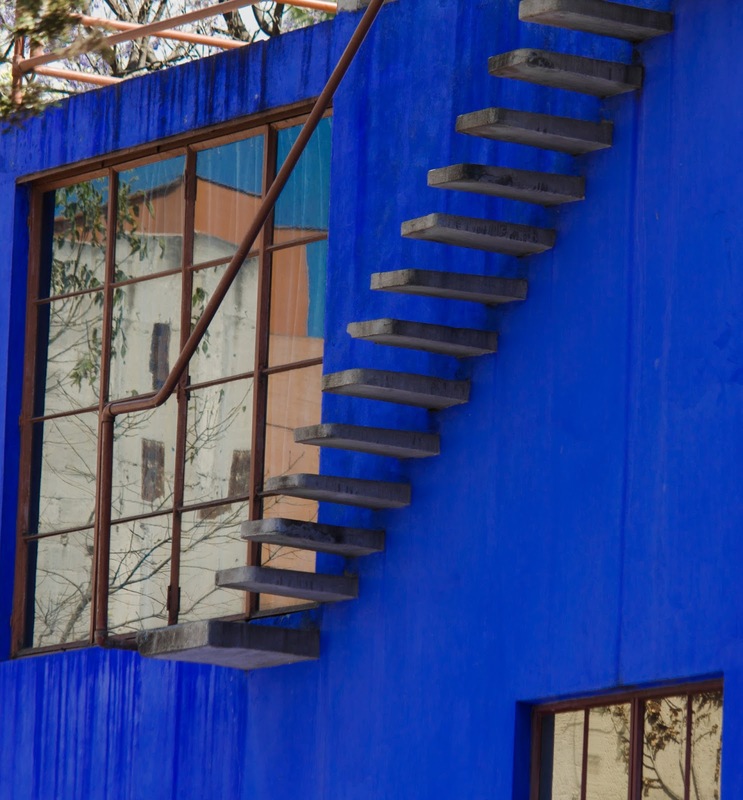 The two blocks were are united only by a small bridge in its upper part. 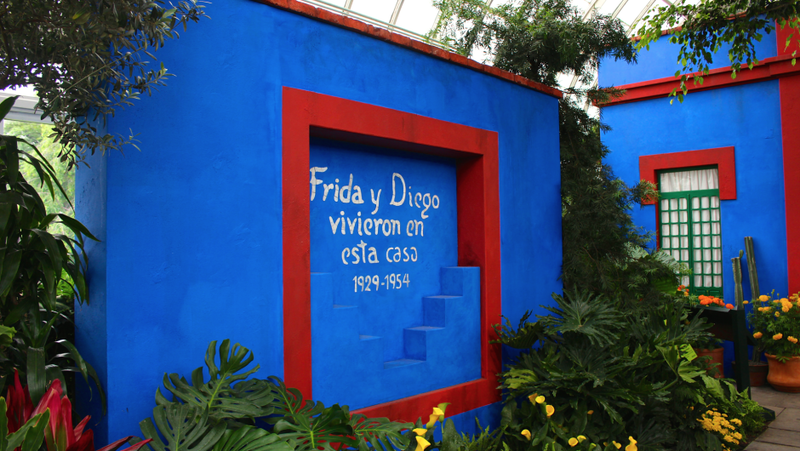 The house is currently dedicated to preserving the memory of the muralist and his wife, as well as the study and analysis of his artistic generation.